The government inspector in charge of reviewing Wandsworth planning policy submitted his report on December 23rd, 2015 concluded that it “has a number of deficiencies in relation to soundness […] which mean that [he] recommend[s] non-adoption of it as submitted“. 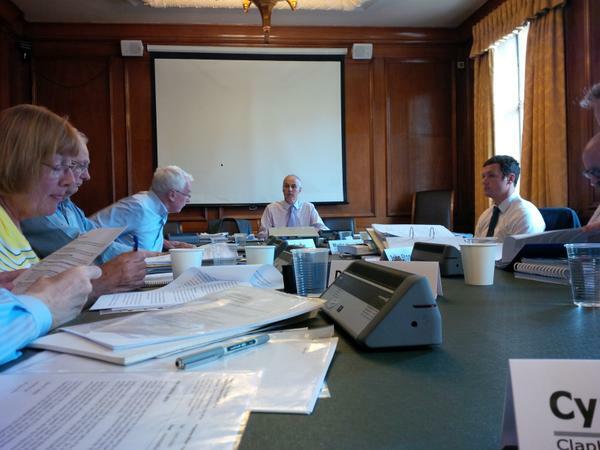 However he recommended main modifications to make the local plan sound and the Council announced on its website that it considered that the Local Plan has been found sound and they will now make those modifications and prepare the final versions of the Local Plan for adoption in March 2016. “The introduction of the SSAD sets out its purpose but there are no policies to confirm that development should be undertaken in accordance with the site allocations. Neither is there anything to the effect that planning permission will be granted for proposals that follow the relevant design principles and that have regard to the other criteria. “The evidence is that there is a gross need for 1,600 units per annum which translates into a net need of 634 new units when allowance is made for re-letting existing stock. However the current National Policy explicitly says that developments should not be subject to policy burdens that threaten their ability to be developed viably. Therefore, until the Government decides to promote affordable housing, hands are tied and ignoring affordable targets will remains the norm in approved applications! As the Council responded to the Inspector criticism that the SSAD was ineffective by mentioning the document in its Core Strategy, we criticised the wording of the new policy which says the proposals, which do not comply with the SSAD, will be granted permission if they indicate that an alternative type of development is more appropriate. In conclusion, although we acknowledge disappointment on the overall outcome of the inspector’s report, we appreciate that our arguments, so often dismissed or even mocked by the Council, were properly assessed. On the main point of Tall Buildings, the inspector agrees that the wording “likely to be inappropriate” is… not appropriate, and that the Site Specific Allocation Document as used by the Council until now is ineffective. No victory to claim bu some comfort here that we did not contribute in vain. This entry was posted in Clapham Junction Action Group, Planning strategy, Wandsworth Events and tagged Clapham Junction, events by Cyril Richert. Bookmark the permalink.